New Year’s Eve sure does change once you have kids. Those night of staying out, or even up, past midnight to ring in the New Year just don’t seem as appealing. The past few years we have watched the Netflix countdowns around 9pm with our kiddos, celebrated with sparkling juice and headed to bed. In my book, it’s kind of the perfect night. This year we plan on doing the same thing but with a few extra festive touches. 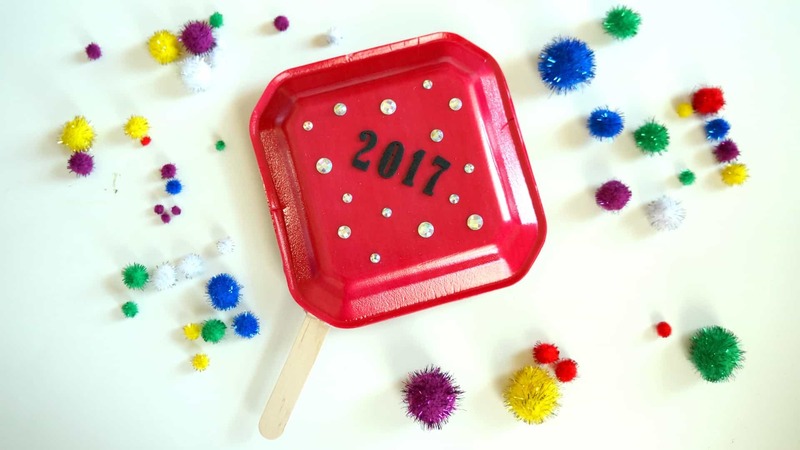 I made this fun kids noise maker, perfect for a family-friendly New Year’s Eve party. I started by attaching the craft stick to one plate with a little hot glue, then added dry rice and noodles to the middle of the plate. I used hot glue to attach the second plate on top of the first. After the plates were secured I used some stickers and adhesive rhinestones to decorate the outside. My kids made their own with a plethora of stickers and lots of coloring. We even used glitter to make them really festive. 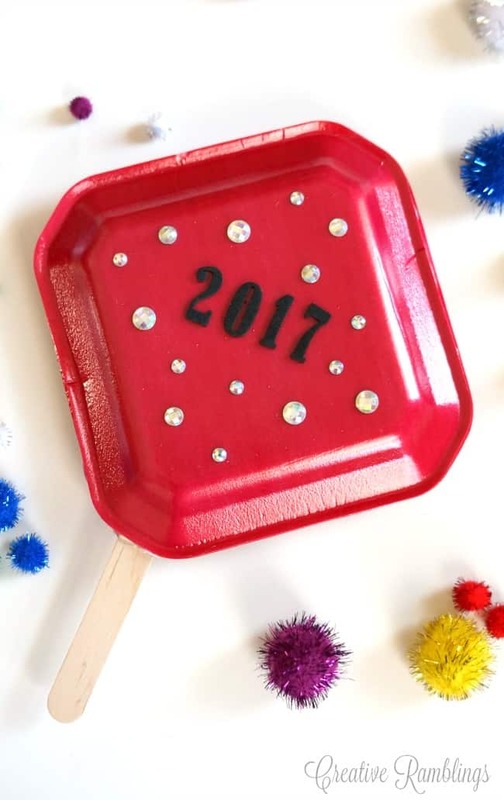 We will be using these on New Year’s Eve as we count down the last moments of 2016. Do you ring in the New Year with your kids? 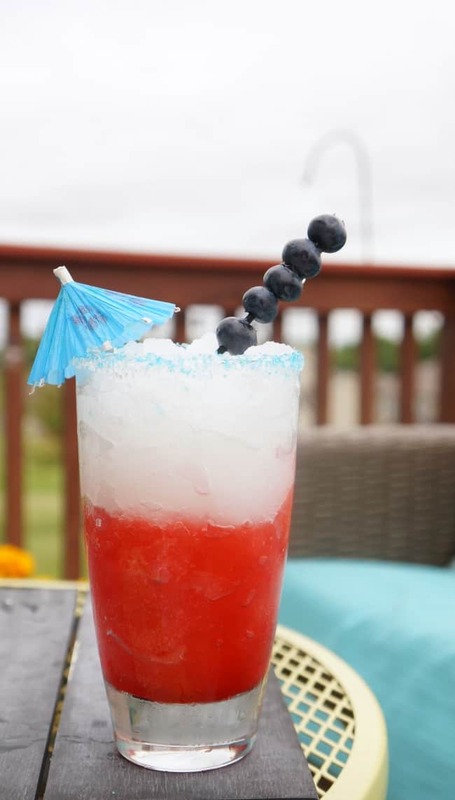 Tell me what fun things you do to make the evening festive. Thanks for visiting, and Happy New Year!